Hone your skills in a fun and safe setting. 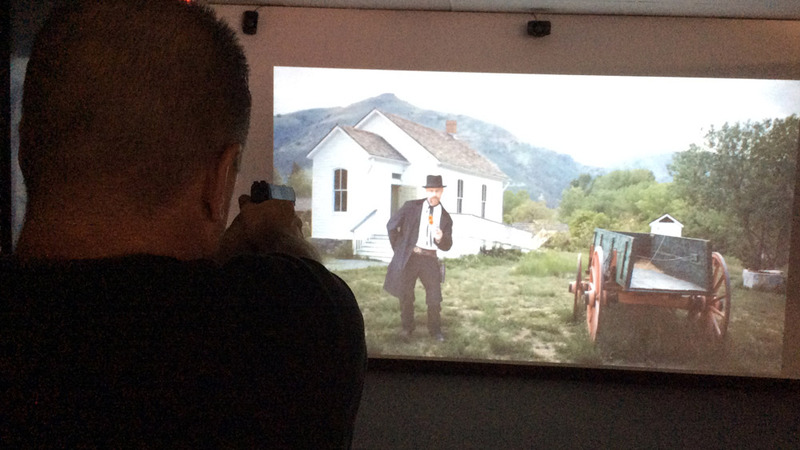 You’ll use realistic devices with recoil including actual guns retrofitted with laser inserts. 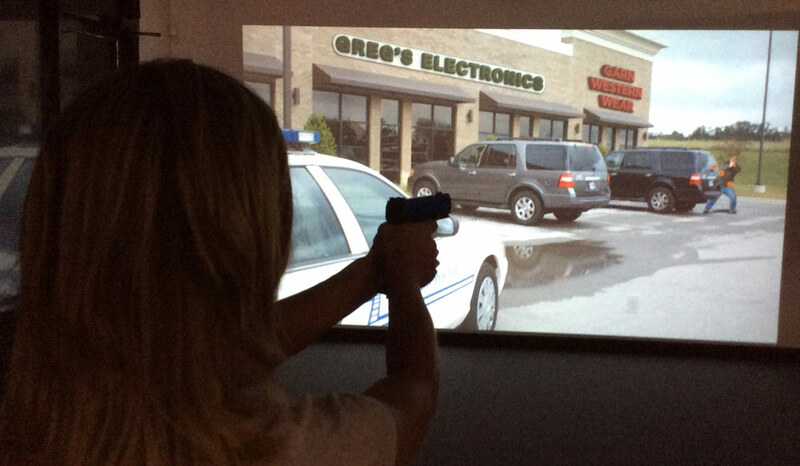 Experience a high-end simulated recreational and competitive virtual shooting experience in an indoor environment that are comfortable and fun! 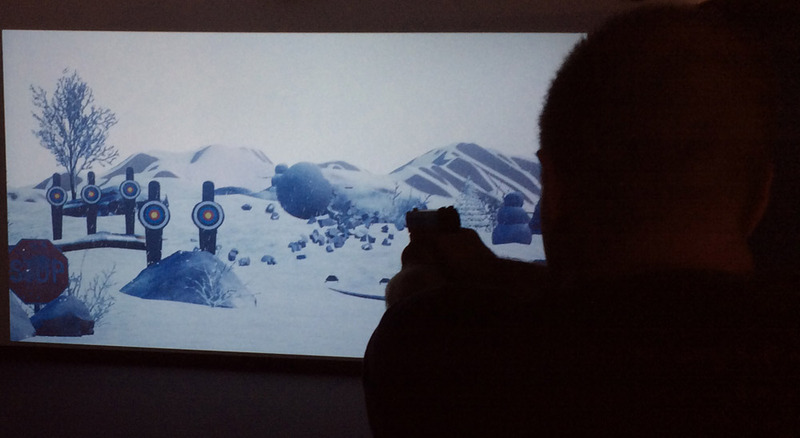 Whether you are new to the sport, an experienced warrior, or interested in Virtual gaming, our simulator can take you to the next level as you use realistic firearms with recoil that goes beyond anything you’ve experienced. Shooting at static paper or plastic targets provides a good starting point for developing basic marksmanship skills, but it lacks the realism of dealing with complex tactical situations in the field. 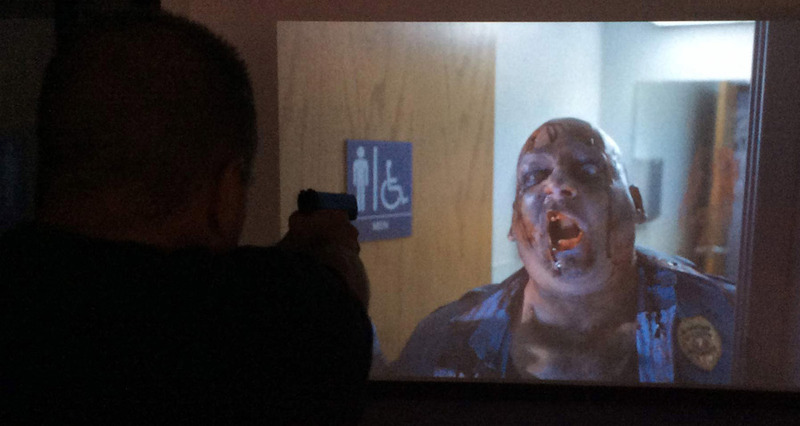 Our firearms training simulator can provide a more immersive training environment through the use of interactive video scenarios, allowing trainees to experience stress, fear and threats from the virtual actors on the screen. 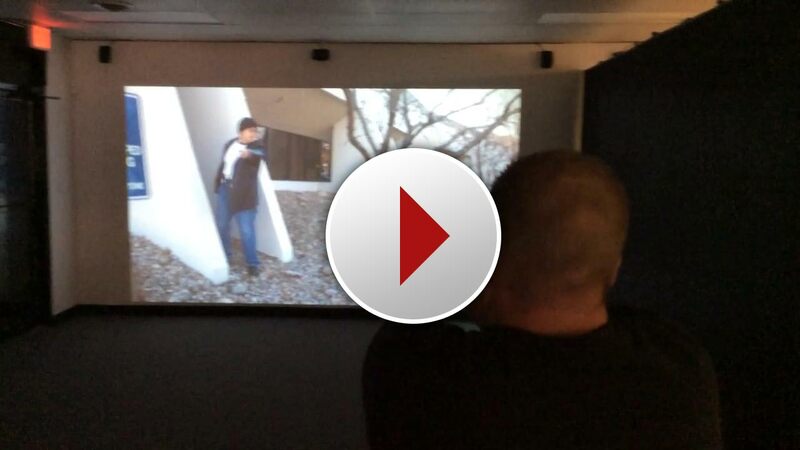 Realistic action training simulators allow trainees to engage with incidents and situations presented on a large interactive screen using their own service weapons. Your actions can be recorded and used during the debriefing to instruct and improve performance. 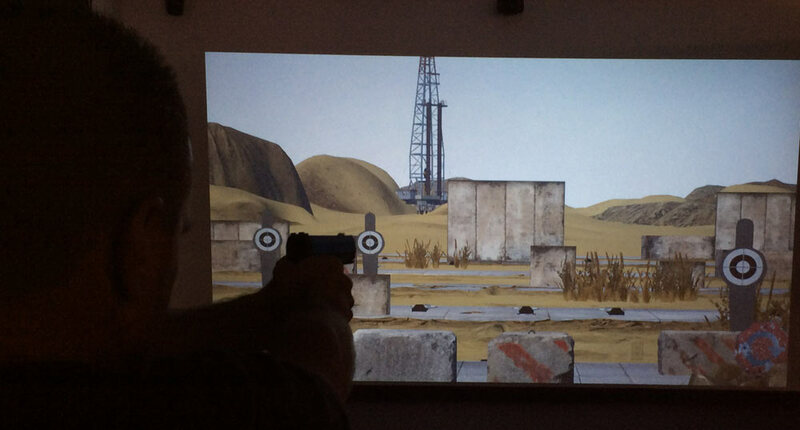 If using real ammunition is not a requirement or it cannot be used due to site constraints, then a PRISim Suite laser-fire training simulator can be used with a modified service weapon (fitted with a recoil kit) or with dry-fire simulation weapons. Cubic offers both fixed installations and highly portable systems that can be easily moved between training locations as and when required. CO2 light-recoil pistols - $5/shooter on the 15 and 30 minute and $8/shooter on the 60 minute. CO2 light-recoil AR-15 - rifles $8/shooter on the 15 and 30 minute and $11/shooter on the 60 minute. $60/month includes unlimited sessions per month 30 minutes per session maximum. Includes free T-shirt. Does not include any CO2 upgrades.